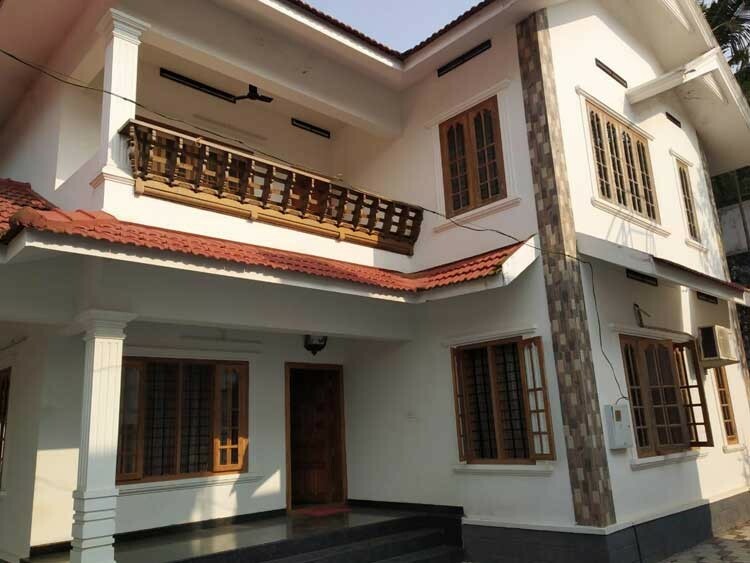 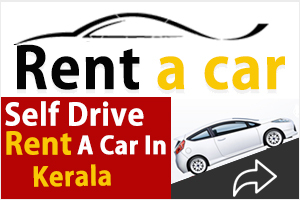 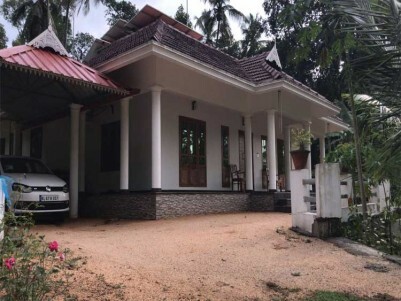 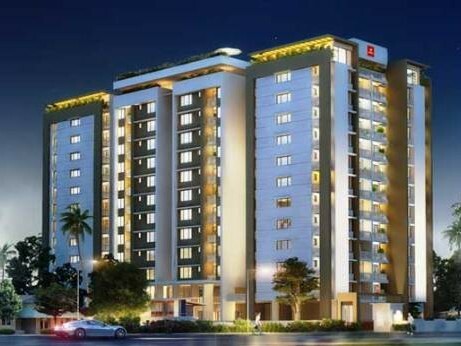 I am interested in your 2900 Sq .ft 4 BHK House on 12.750 Cents of Land for SAle at Ettumanoor, Kottayam I would like to know more details. 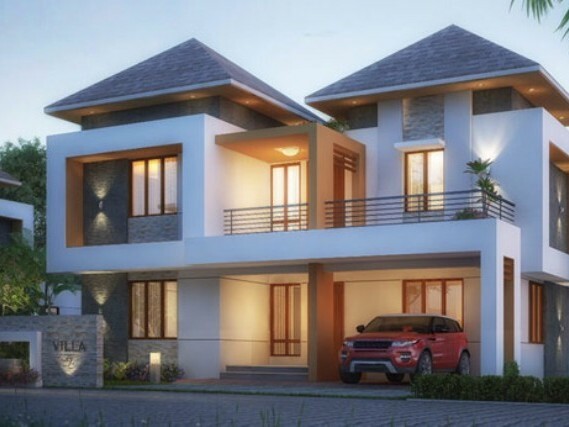 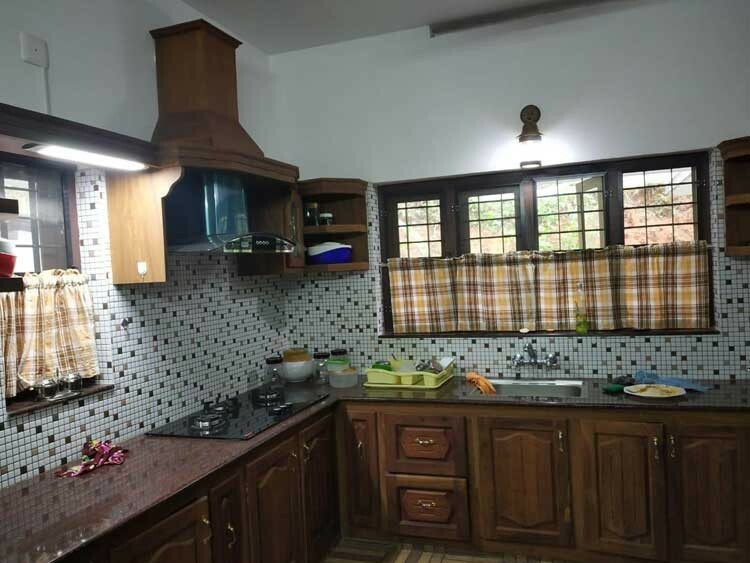 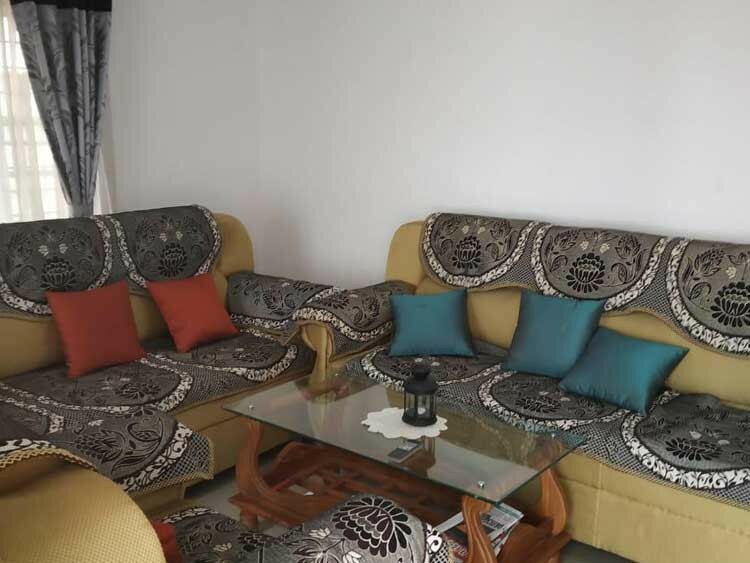 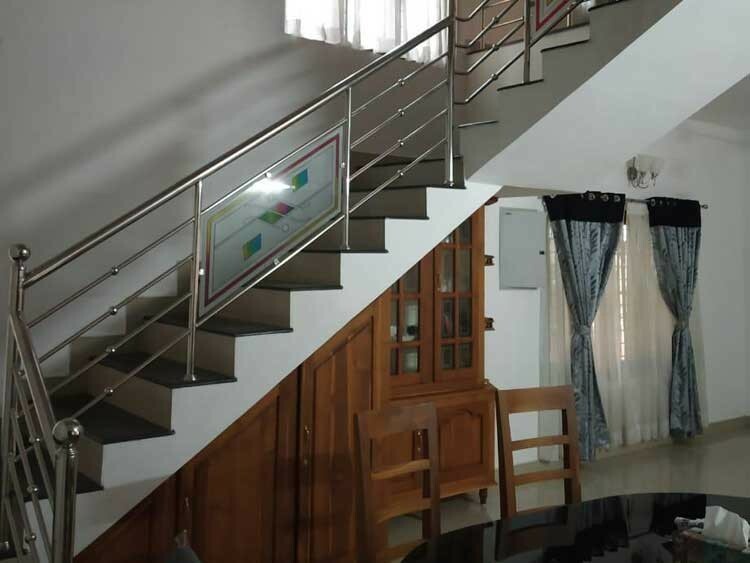 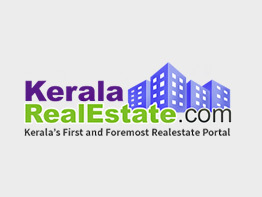 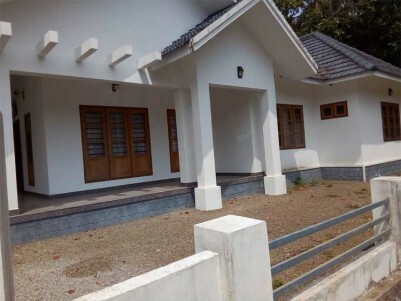 2200 Sq.ft 3 BHK Villa for sale at Ettumanoor,Kottayam. 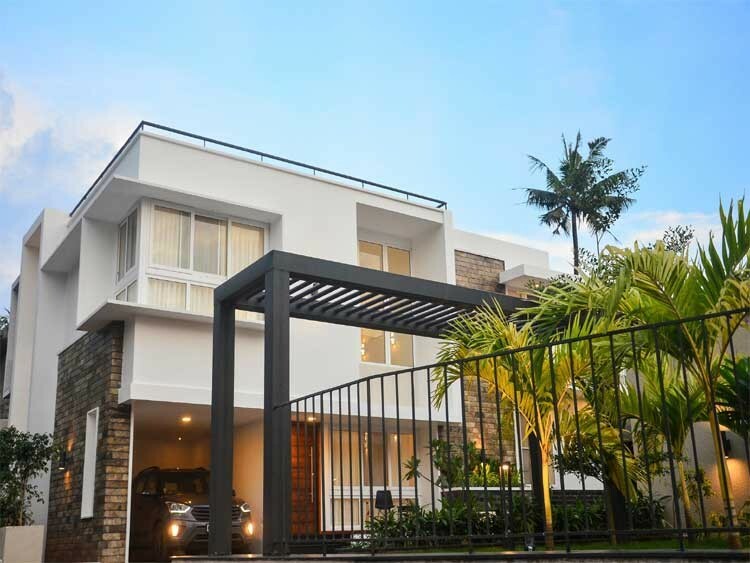 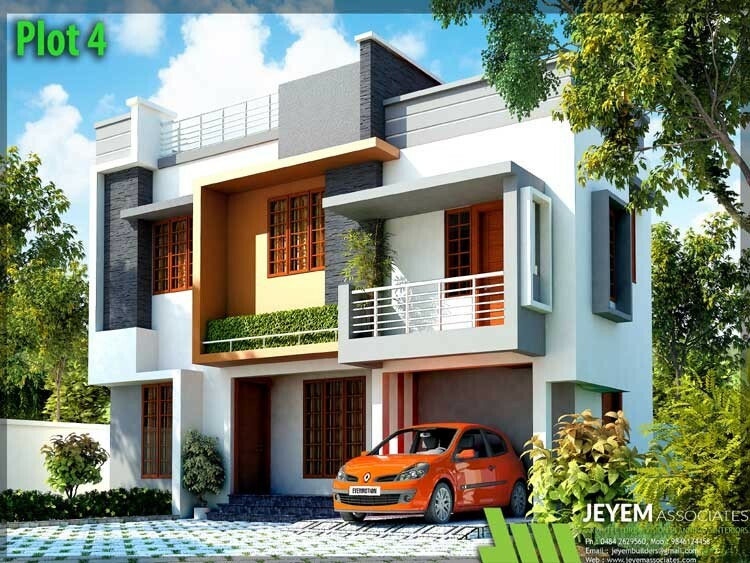 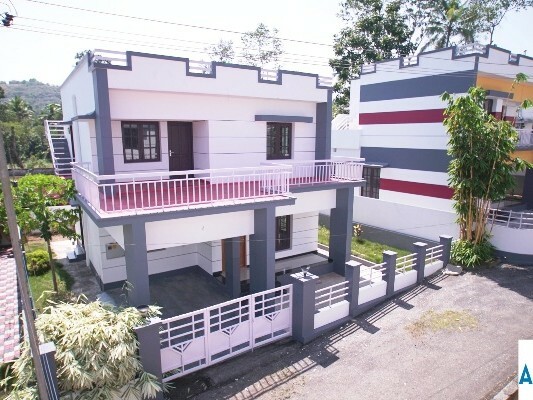 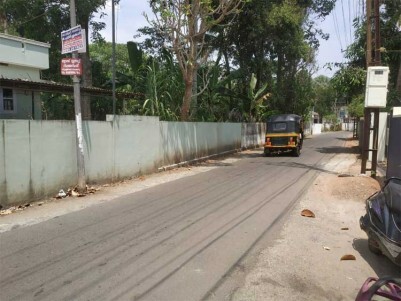 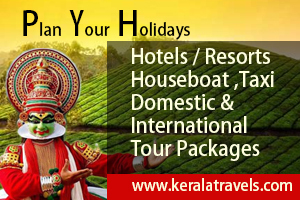 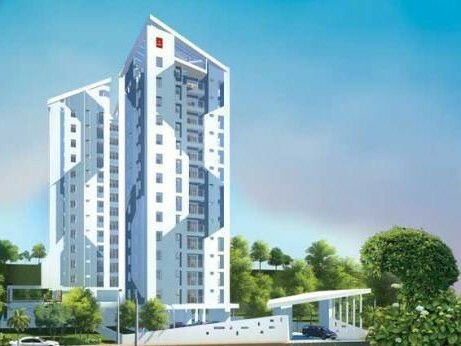 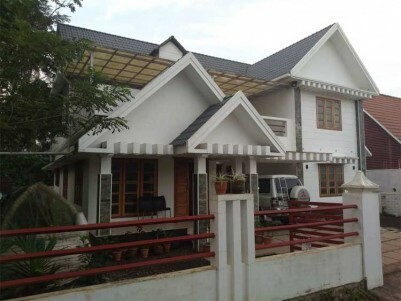 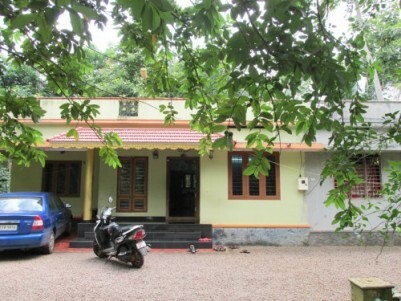 2400 Sq.ft 4 BHK Posh House on 9.5 Cent land for sale at Athirampuzha,Ettumanoor,Kottayam.